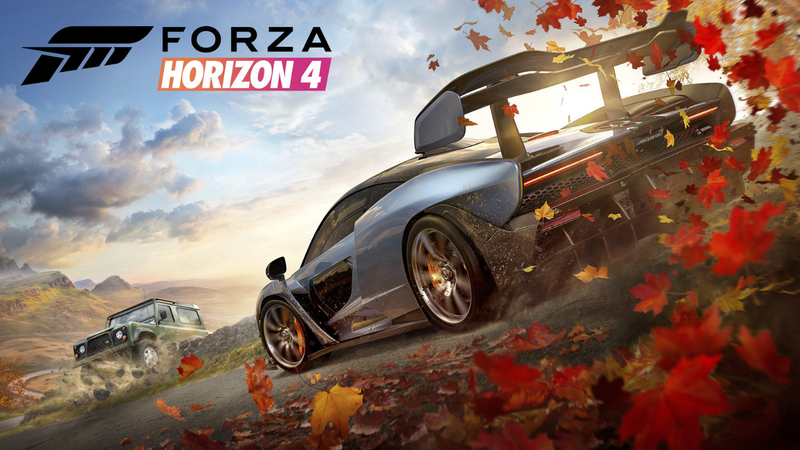 Forza Horizon 4 Available Now Also Includes With Microsoft Game Pass! The Xbox One exclusive Forza Horizon 4 is available now and is also included with Microsoft’s Xbox Game Pass subscription. This allows players the ability to play the full game without paying full price, paying just a £7.99 a month will allow gamers to take full advantage of the large library of games that are included with the game pass, naming just a couple being Sea Of Thieves and State Of Decay 2!